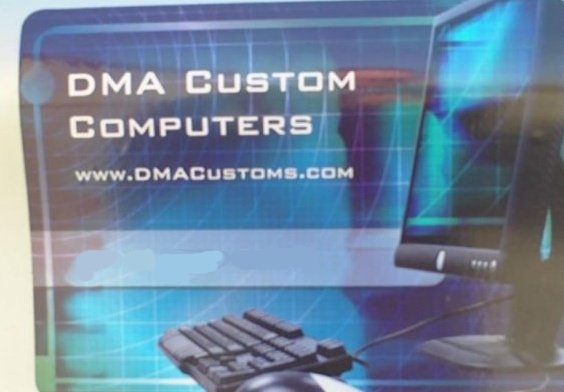 At DMA Custom Computers (DMA Customs) we specialize in repairing and designing the latest consumer electronics. 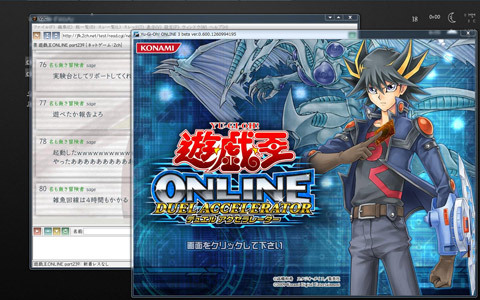 In the past we have worked with hundreds of clients on PS3/Xbox 360 repairs, personal computers, Ipods, Tablets and more. Take a look at our services page to see what we can do for you today. With DMA Custom Computers you will save money over purchasing a new electronic device, a refurbished unit, or trading your old one in. We take the time to inspect your item and apply a personalized repair plan to you and your situation. When you get your item back from our shop it is fully refurbished and ready for years of enjoyment. Visit our About Us and FAQ Pages to learn more about DMA Customs and how we can better serve you.